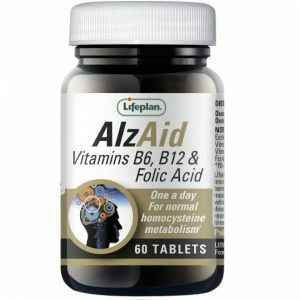 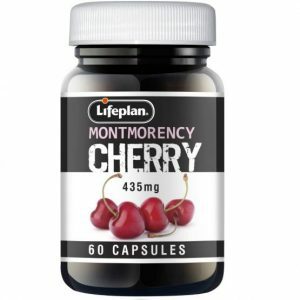 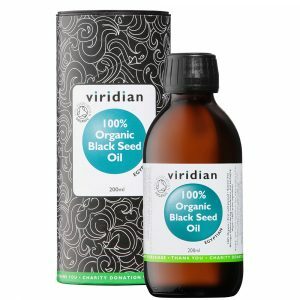 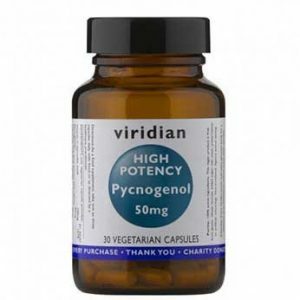 Viridian Quercetin and vitamin B5 with nettle extract, chamomile flower, pine bark extract, bromelain (from pineapple) and acerola fruit, plus vitamin C. Vitamin B5 (pantothenic acid) contributes to normal mental performance and a reduction in tiredness and fatigue. 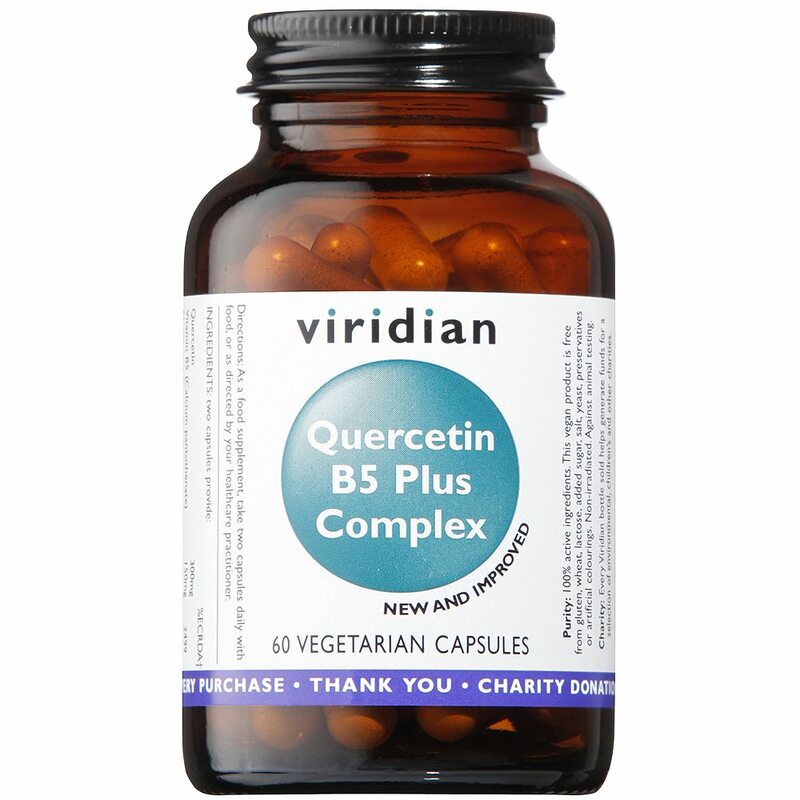 Vitamin B5 also contributes to the normal synthesis and metabolism of steroid hormones, vitamin D and some neurotransmitters. 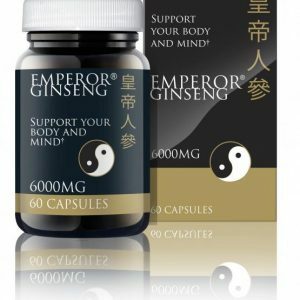 This is very good combination because it covers most symptoms of histamine release.